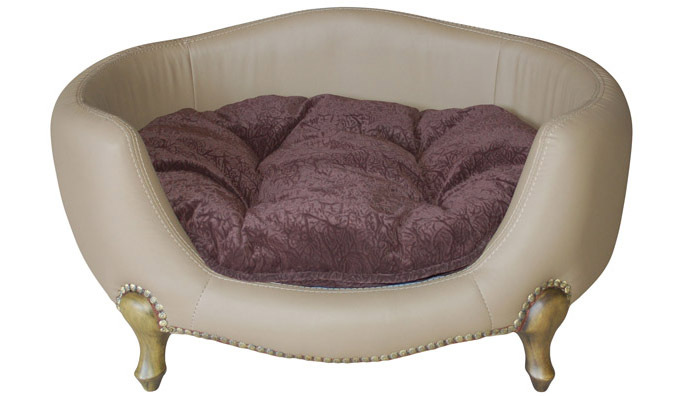 Your dog will truly experience what it's like to live in the lap of luxury with the Vivienne Dog Bed. Ultra plush cushion Antique brass rivets. Antiqued wood finished legs. Why We Love It: The Vivienne Dog Bed is a unique Victorian-inspired piece that features a saddle brown faux leather frame finished with cross stitching and adorned with brass rivets. The ultra-plush removable plum brown cushion is a comfortable, inviting and perfect sleeping surface for one or two small dogs. Your dog will adore this designer dog bed's comfort and you can appreciate the timeless style of this piece as it fits into your home decor. It’s National Dog Biscuit Day! Fire up that oven…get out those cookie cutters...rolling pin…flour...and whip up a batch of Apple Cheddar and Bits Homemade Dog Treats! Your furry friend or friends are going to be wagging their tails when they get a whiff of these scrumptious little treats! © 2014 Pebbles & Bam Bam. Powered by Blogger.